The new data-driven maritime services company Nisomar confirmed a launch services partnership agreement with Norwegian Cruise Line Holdings for the 2017/18 cruise season in Chile. 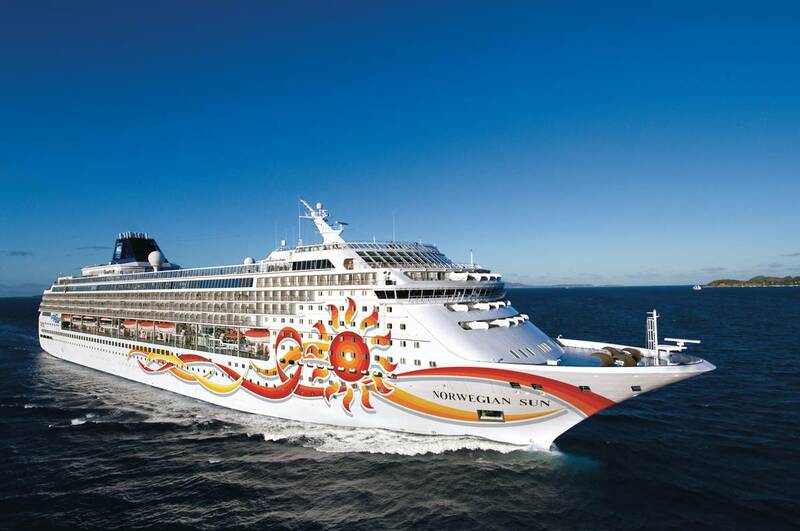 The agreement will see Nisomar South America provide launch services to the company’s Norwegian Cruise Line, Regent Seven Seas Cruises and Oceania Cruises brands across 10 Chilean ports including pilot embarkation/disembarkation, berthing assistance, liaison with local port authorities and service launches for each visit. Ports will include Arica, Iquique, Coquimbo, San Antonio, Puerto Montt, Puerto Chacabuco, Punta Arenas and Posesion Bay. Launched in Spring 2017, Nisomar offers analytics derived from big data that support business decisions, transformational management consultancy and port call services covering all international regions.